With so many social media channels consuming our everyday lives, it’s sometimes a little hard to know which one to use for which occasion. The picture below gives a fun and succinct way to determining the social media platform where it is most appropriate place to be telling your followers what you’re up to – especially outside of work hours! And it also goes without saying, think before you update. There’s nothing worse than having to explain to family, friends or your boss exactly what you mean by THAT tweet. 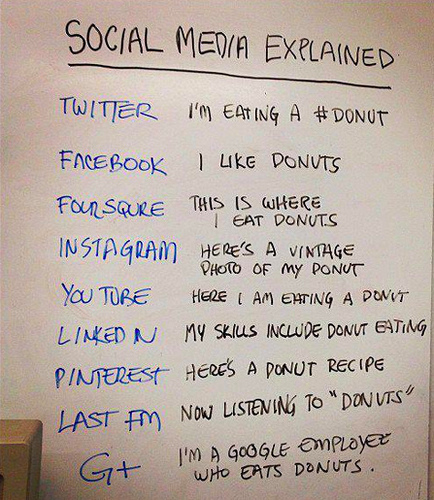 So what social media platform do I use? 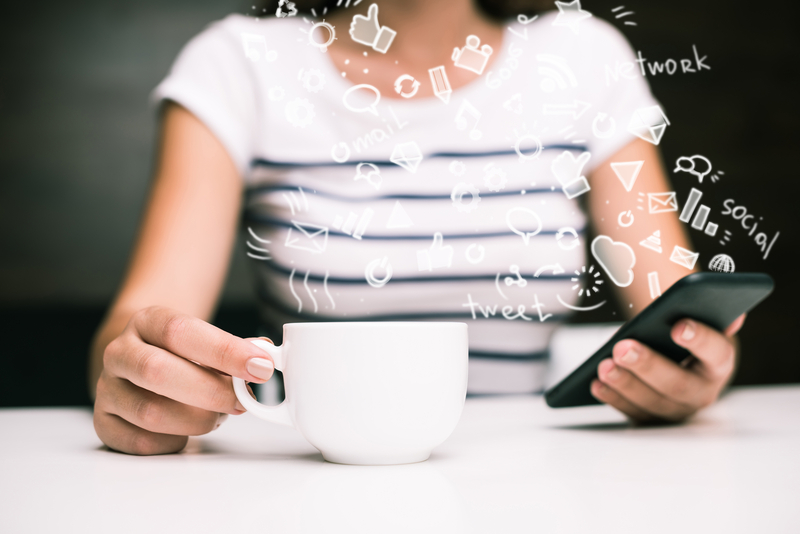 With over 300 social media platforms to choose from, it’s no wonder that there can be confusion about which one to use. It’s important to note that you can (and indeed should!) recycle your content, especially if it’s directing traffic to your website. However, you need to be using appropriate tone, language and messaging based on what channel you are using. 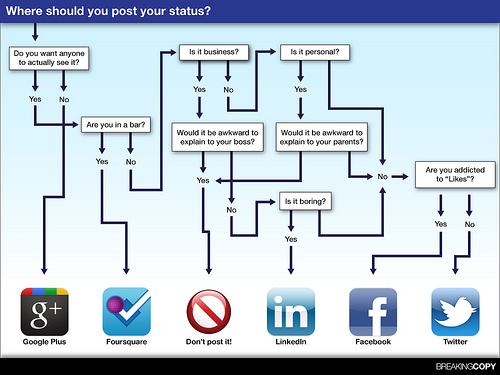 I love this image as it gives a simple flow chart (and who doesn’t love a flow chart…) on what update goes where. Though posts Google+ and Foursquare are unlikely to be seen by anyone! Am I happy for this post to be public? Where am I updating from? Are you at a community event, or out to dinner with friends? Is it business or personal? And following this, can you justify your update to your boss? How personal is the information you’re about to share? Is what your about to say of interest to your friends or co-workers? What to you take into consideration before tweeting or posting? How much personal information do you share with the world? By Paula O'sullivan|2018-09-23T07:52:16+00:00September 24th, 2018|Blog, News|Comments Off on Which social media platform do I post update on?